Convert HP to PDF in batches with the help of Coolutils! It's fair to say that the heyday of HP files in the CAD industry is probably in the past at this stage but there are still many occasions where you'll need to interact with legacy files in some way. 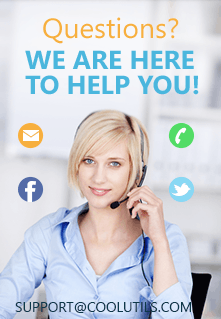 It could be a need to update a design or prepare or preview output for a client for example. Professionals throughout the industry consistently turn to Total CAD Converter as their tool of choice for this and many other conversion tasks. If you need to convert HP to PDF or export HP to PDF, there's simply no better tool for the job. Let's check out some of the reasons why that's the case. Firstly, there's a number of highly convenient options when you're dealing with the contents of the files themselves. Exporting files in black and white (a handy way of assessing design elements free from colour distractions) is a snap. The quality of PDF output in both grayscale and colour is also guaranteed to be superb thanks a rendering process we've been fine-tuning now for twelve years. True print quality is assured. You're also free to carry out simple editing tasks like rotation in the tool itself rather than having to open up source files. Total CAD Converter won't let you down when it comes time to save HP as PDF. You have the option of combining multiple files into a single PDF and digital watermarks and signatures are simple to add. A full range of compression options and security settings are at your fingertips and output formats of PDF, PDF/A and Non-searchable PDFs are all supported. 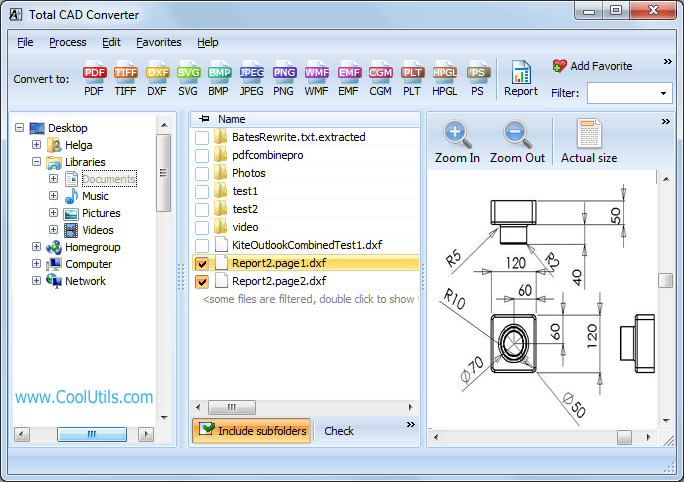 Total CAD Converter also shines as a batch HP converter, particularly with it's fit-to-page functionality. It also supports HGL, HP1, HP2, HPG files. Power users will appreciate the full range of features that can be run directly from the command line. 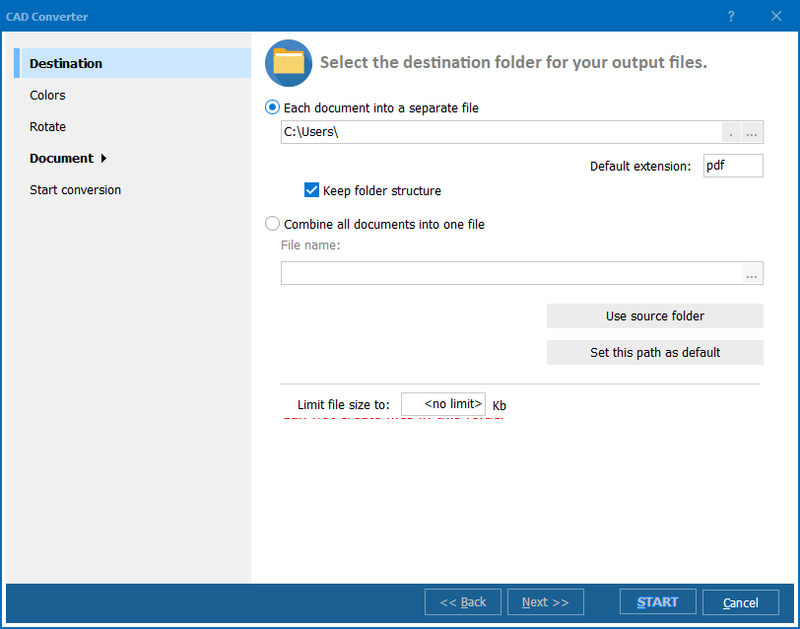 Less technical users can benefit from the same power by creating BAT files via the GUI for common tasks with no scripting knowledge required. When you add all the features up and consider the time savings that could be yours, the price here simply cannot be beaten. 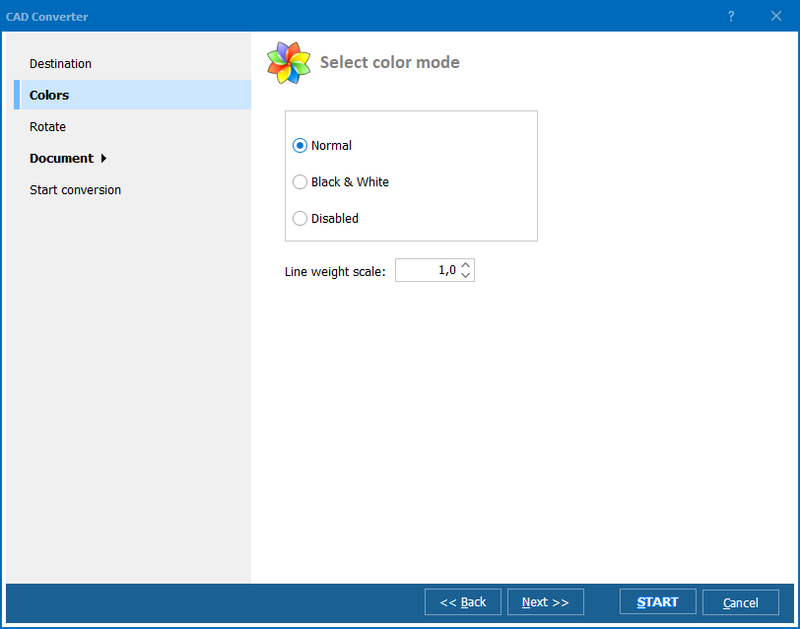 Download a test copy of Total CAD Converter and you'll be quickly convinced.